Young, Edward D., 1831-1896 (5) - Gunner of H.M.S. "Gorgon". Joined the Zambezi expedition in 1862 and served Livingstone in several capacities for more than two years. Led a Livingstone search expedition in 1867 up the Shire. 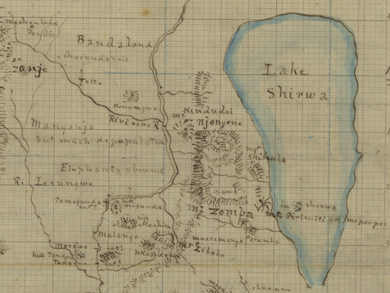 Led the expedition up the Shire that founded the Livingstonia mission in 1875. 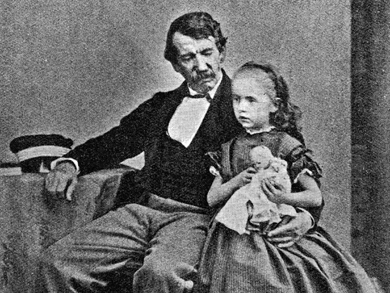 Young, James, 1811-1883 (67) - Scottish industrialist who made a fortune distilling paraffin from shale. Met Livingstone at Anderson's College. Was one of Livingstone's three Trustees. Young, [?] (1) - Mother of James Young.